Protecting and Preserving the Health of Your Trees is Our Top Priority! Tree trimming is the key to maintaining a healthy and beautiful tree. As trees mature and grow its branches can extend beyond reach, towering over roof lines and power lines, creating a fire hazard. Trees can also develop diseases that cause it to rot, eventually falling over which could result in injuries and property damage. 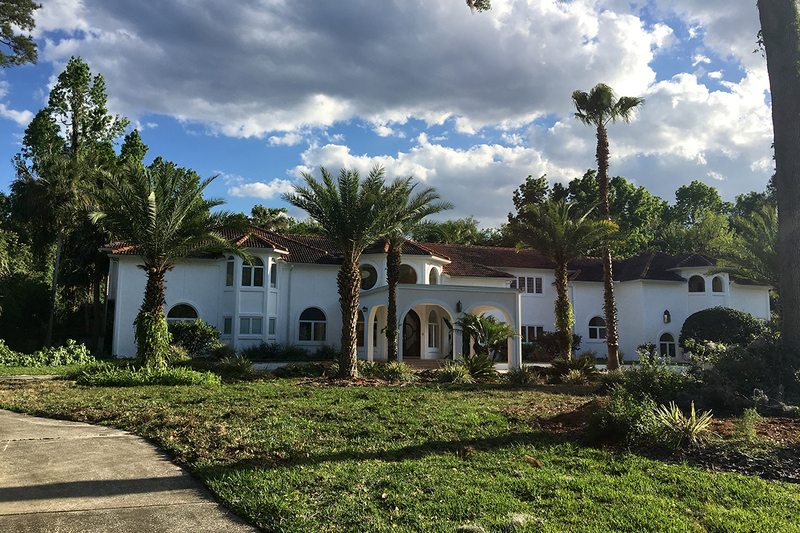 That’s why Tree Trimming is an important maintenance service for all Central Florida residents and businesses. 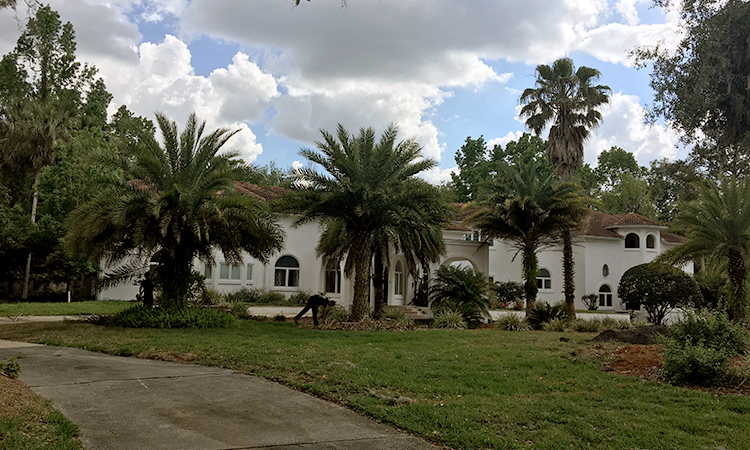 When you need trusted and professional Tree Trimming in DeLand, Orange City, Deltona, DeBary, Daytona Beach, Port Orange, Sanford, Lake Mary, Longwood, or another Volusia/Seminole County area, you can count on us! Tree trimming, also known as tree pruning, is one of our tree maintenance services. Our arborists combine their knowledge of science with an artistic flair to safely remove crowded, dead or rotting limbs and other damaged parts of the tree to improve its beautiful shape and promote healthy growth. This also increases the amount of light and air the tree needs to thrive in your landscape. Tree trimming is not as easy as it looks. Each cut of the limbs can potentially change the structural growth and integrity of the tree. To prevent accidental injury to yourself and damage to the tree, contact our professional tree experts. Since trimming branches can hurt the tree, our arborists only trim branches using cuts near the branch collar. Trimming with a collar cut is the right way to trim or prune trees. It results in the least harm and helps the trimmed or pruned area to heal more effectively. Otherwise you run the risk of a tree becoming infected with disease that can eventually kill the tree. Tree Shaping, also known as tree lifting, is similar to Tree Trimming however it takes a more cosmetic approach. Our crews will structure your trees to accommodate your individual preference and give shape to your trees so that it will accentuate your property. There are two main types of moss in Florida; Spanish Moss and Ball Moss. Neither are parasites but moss does take away from the beauty of the tree and saps the trees nutrients. Our tree maintenance experts can safely and efficiently remove unwanted moss to reveal more lighting and create less wind resistance. In essence, this is a preventative measure to protect your tree from being choked out by insufficient lighting. 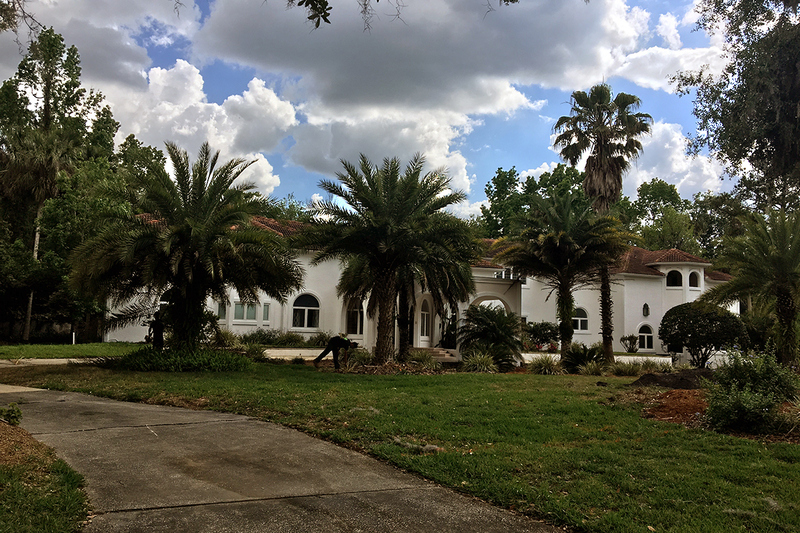 Tucker’s Tree and Bobcat Services operates in all of Volusia County and Seminole County including DeLand, Orange City, DeBary, Deltona, Daytona Beach, Edgewater, Port Orange, Sanford, Lake Mary and Heathrow, just to name a few. For more information about our tree trimming services, or to schedule an appointment with one of our professional tree experts, call 386-804-0370 today! Free estimates are available. 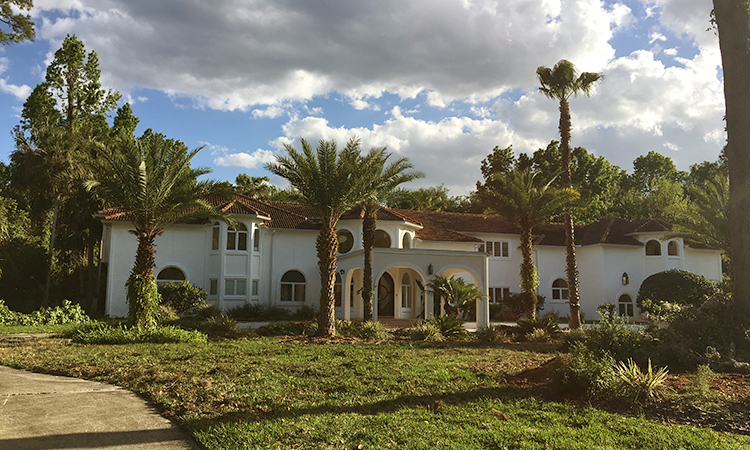 Professionally trimming your palm trees will enrich the look of your beautiful home and landscaping! Not only is it important to keep up the health of you palms but the curb appeal as well! Just one of the vast array of improvements that Tucker’s Tree and Bobcat Services LLC offers to our customers.